1. Apply Safer* Paint & Varnish Remover Gel generously, generously onto paint spots. 2. Leave for 1 hour. Test scrape a small area. 3. Remove softened paint by scraping with a tool or wiping with a damp cloth, as appropriate. Very thick paint spots will need to be treated again and left for an extra 10-15 minutes. Repeat if needed. Any thickness of paint can be removed. 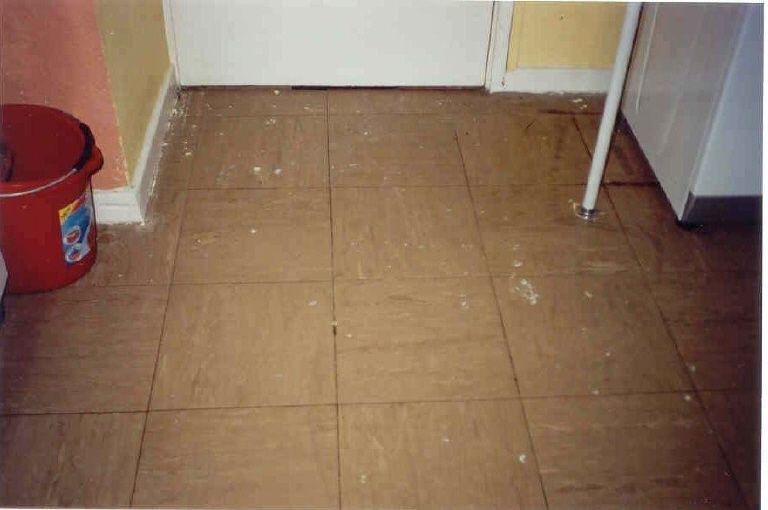 When all paint spots are removed, the tiles will have "clean spots" which will give a mottled effect. 4. 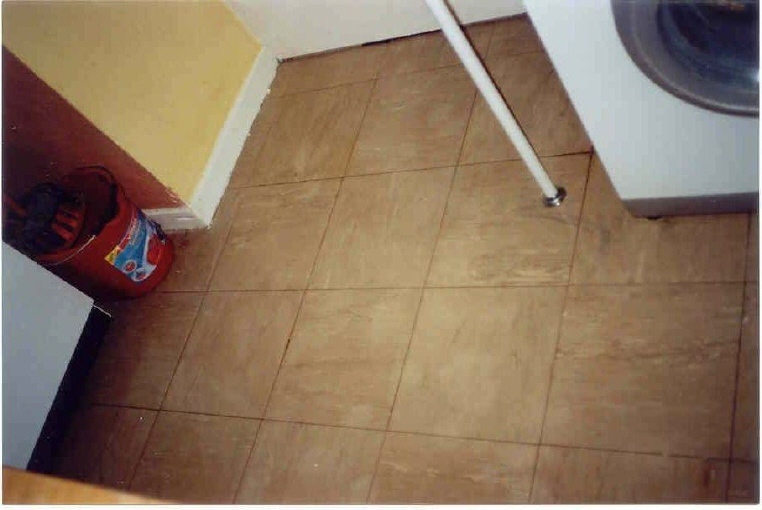 To deep clean the tiles, to give an even finish, apply a thin coating of Safer* Paint & Varnish Remover, using a paint brush. 5. Leave for 10 to 15 minutes. 6. Wash off using warm soapy water. Safer* Paint & Varnish Remover will remover nail polish. Use rubber gloves if preferred.. Safer* Paint & Varnish Remover contains detergents and will be slippery. 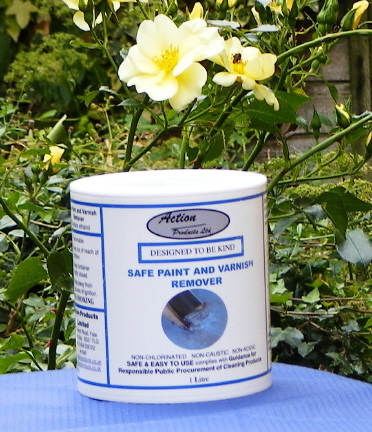 Safer* Paint & Varnish Remover is quite Safer* and may, be disposed of via public drainage systems, but the advisability of this depends upon the type and nature of paint surfaces which have been removed. Please contact your local authority for disposal regulatations.